Raffles during your event, will not only generate extra interest and excitement, but they’re also a great way to complement and enhance your theme. CBA will work closely with your team to create a raffle with prizes targeted to your unique audience. We’ll help your team create a raffle plan to ensure a seamless execution, and during the event, we’ll assist by selling tickets and creating buying enthusiasm. 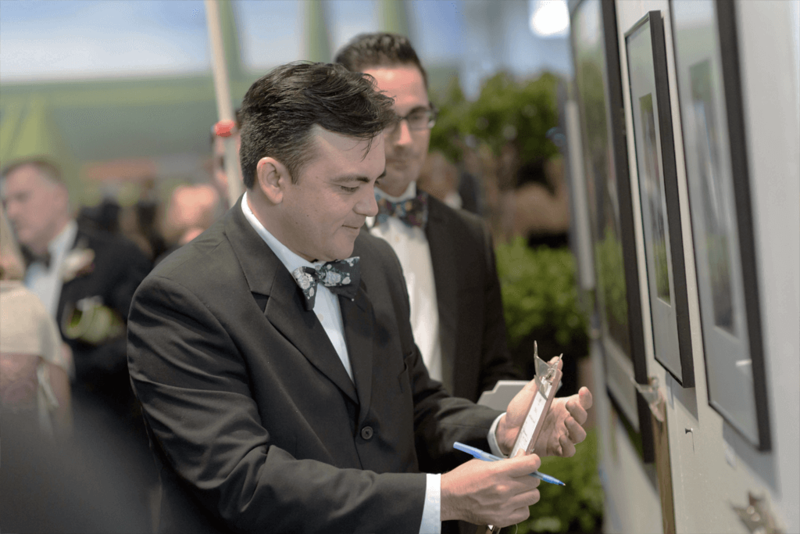 Silent Auctions tend to have a bad rap in the industry. For many event planners, they are a lot of work, with a low return. At CBA, we have a tried and true concept that takes a typical silent auction and on average increased revenue between 30-40%. 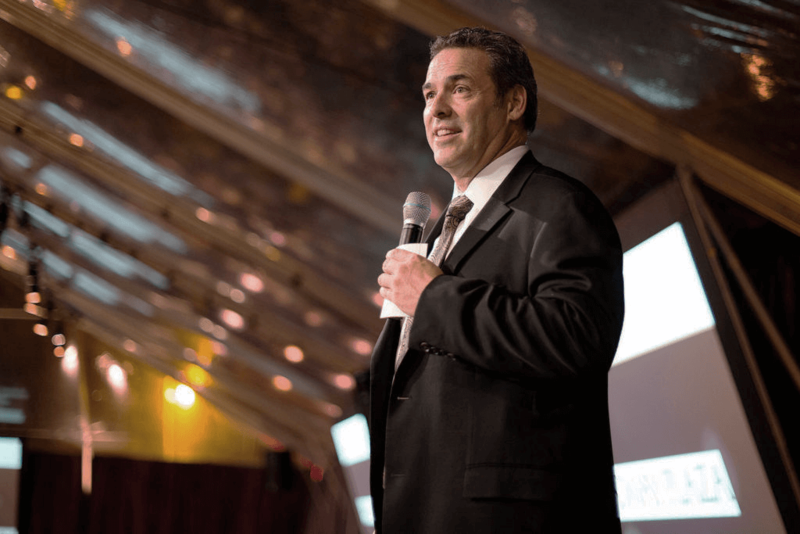 The Cocktail Auction incorporates CBA’s one-of-a-kind closing technique, which results in less work for your event staff, more revenue for your organization, and increased energy amongst your audience, before the live auction portion of your event! It doesn’t get better than that! Your fundraising event should stand out and create a unique experience for your attendees. While most auctions rely on an Emcee who works from a stationary podium, CBA uses a unique approach to keep your entire audience engaged! 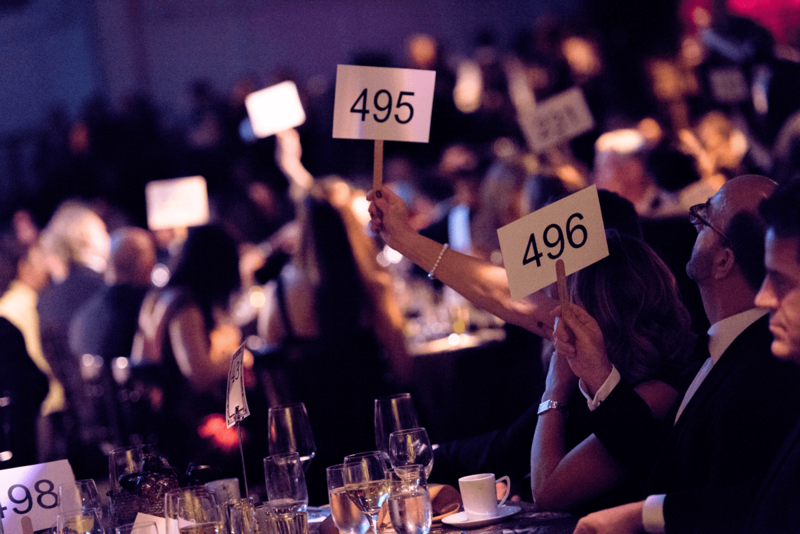 Whether they’re seated in the front or the back, our professional Lead Auctioneer will work the room with a cordless mic, and we’ll have additional auctioneers moving throughout to replace volunteer bid spotters. This “dance” between our staff creates an environment of excitement throughout the crowd, that not only entertains guests but also drives higher bidding and increases your bottom line. Our team at CBA strives to create a well-rounded event by consulting on design, donations, budget, gala themes, vendors, venue selection and timeline. We also help create new opportunities for success within your foundation. We will help you build your fundraising committee and guide you in your decision-making process to ensure your event is the best it can be. 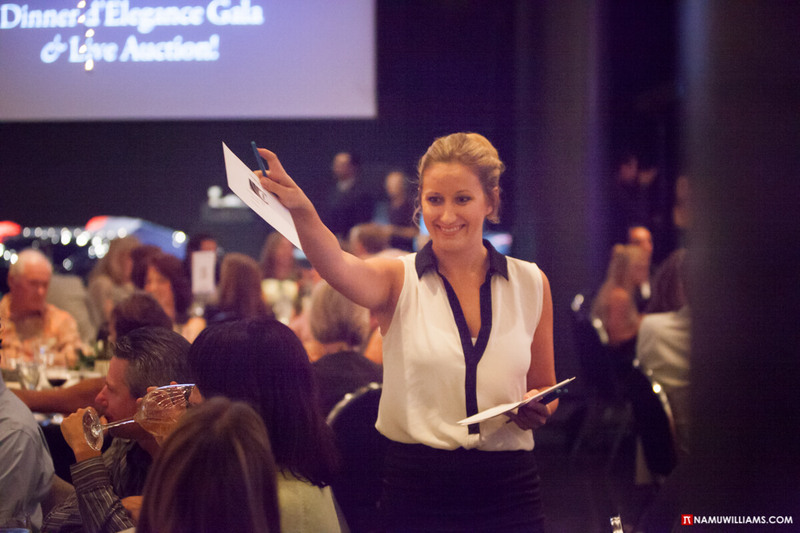 While attending your meetings we’ll help foster enthusiasm and support for the gala, resulting in focused and motivated volunteers and staff. CBA’s dedicated staff will work with your team through e-mail, phone calls and committee meetings to ensure nothing is overlooked.